WELCOME TO 401 West Georgia St.
401 West Georgia offers the convenience of a downtown location in a prestigious office tower. Customers appreciate the outstanding views of the Burrard Inlet and the North Shore Mountains from the floor-to-ceiling glass, as well as the modern on-site fitness facility, boardroom, kitchen facility and the plaza’s green spaces. 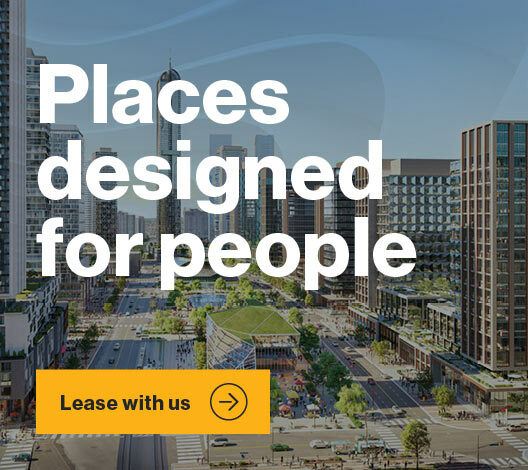 This site also has convenient parking and easy access to shopping at Pacific Centre, the restaurants of Gastown and Yaletown, and public transportation.